Ida, the acclaimed film by Pawel Pawlikowski, has been nominated for the Foreign Language Film prize at this year’s Golden Globe Awards. The Golden Globes are considered to be a key forerunner of the Academy Awards, and critics have already backed Ida as the favourite in the latter. The last Polish film to be in the running for a Golden Globe was Zanussi’s The Year of the Quiet Sun in 1985. 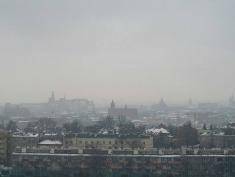 "Ida is a beautiful example of art cinema,'' the head of the Polish Film Institute Agnieszka Odorowicz told PAP news agency. ''This intimate film poses a universal question and shows that difficult and painful matters can be discussed in a whisper that reaches hundreds of thousands of viewers around the world," the head of the Polish Film Institute Agnieszka Odorowicz told the PAP news agency. The film follows Anna, a naïve 18-year-old novice nun raised in a convent as an orphan. Before she takes her vows, her worldly Mother Superior insists she visit her only living relative – Aunt Wanda, a chain-smoking Communist Party insider. It is Wanda who tells the girl that her real name is Ida, and her Jewish parents were murdered during the Nazi occupation of Poland. The two embark on a journey to discover their mutual past, and find out what the future holds. 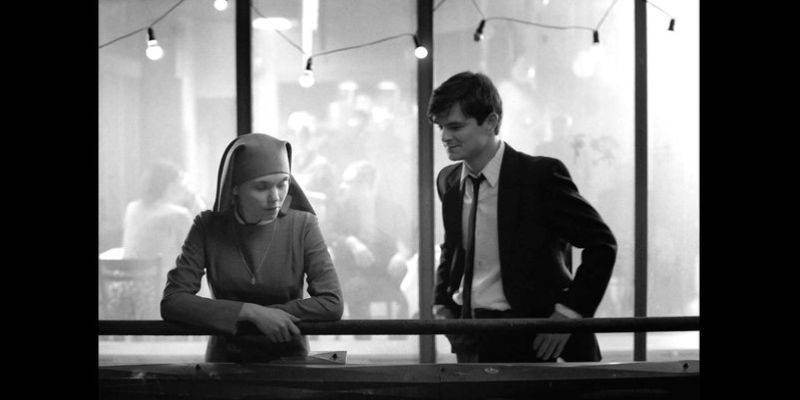 Ida is the first Polish film by Pawlikowski, who left the country at the age of 14 and settled in the UK. He has won two BAFTAs for Last Resort and My Summer of Love. The Golden Globes awards ceremony will be held on January 11, 2015. 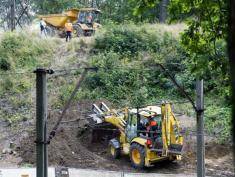 The search for the Nazi gold train is back on!